Who is the Perl Maven site for? There are people who use Perl for tasks in system administration or in configuration management. Others build web sites or web application using Perl. 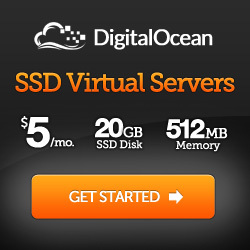 Yet others only need it for small scripts. Or so they were told. Some people use Perl for Bioinformatics or for some other form of scientific calculations. There are a lot of people using Perl for test automation. That's one of my favorite fields. The Perl Maven web site was created for all of these people. It's aim is to help you get your job done. Learning Perl is a funny thing. On one hand, after a few hours of reading you can already create small scripts and be productive. On the other hand, even after years of using Perl daily you will still find new things. 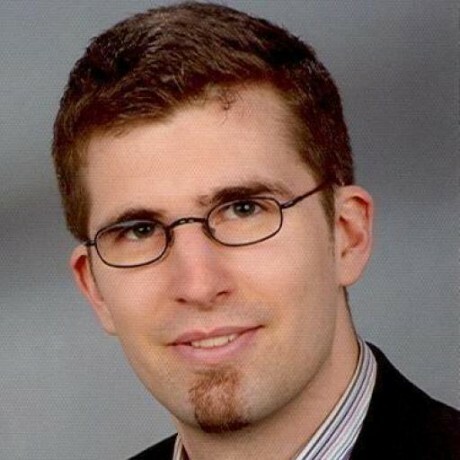 Either in the language or on CPAN. The learning curve is flat, but long. Very long. 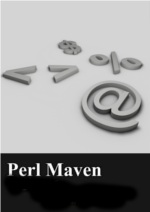 What is a Perl Maven? A maven is a trusted expert in a particular field, who seeks to pass knowledge on to others. My hope is that if you follow the articles of this site, read the books and watch the video lectures you will constantly improve your Perl expertise. 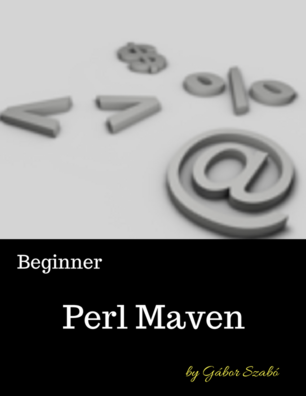 Soon you can become a Perl Maven. I am sure you are wondering what version of Perl is covered. For now we'll stick to Perl 5 and publish the Perl 6 related articles on elsewhere. After all Perl 5 is what is used in production. Within Perl 5 we try to be pragmatic. While it would be awesome to see more people move forward, and use the newest releases of Perl, we have to be realistic. In many companies that's impossible. We try to make sure the solutions can work on the perl 5.8 family, but we point out when it is necessary to use a newer version of Perl. You will see how using a newer version of Perl can improve your code, and you will also see how to reach the point that you can use that version of Perl. Thanks to several enthusiastic volunteers, the site is being translated into several other languages. If you'd like to help with any of the these languages, or if you'd like to translate the pages to other languages, please contact Gabor. See on the meta site. If you are interested in the solutions that are published here, please sign up to our newsletter. You'll be notified when a new article is published. 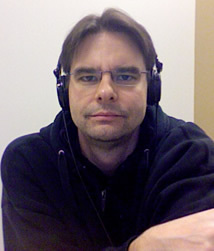 I am Gabor Szabo, long time Perl developer and Perl trainer. I have been using Perl since 1995, and teaching Perl in corporate class rooms since 2000. I love doing class-room training, but unfortunately that limits the number of people I can reach. I created this site and the products on this site in order to help you use the Perl programming language to solve problems. 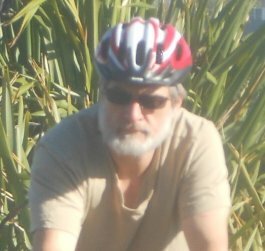 The original creator of Padre, the Perl IDE, the curator of the Perl Weekly newsletter and recipient of the White Camel award of the Perl community.